Long before Europeans arrived on Aotearoa’s shores, Māori were prolific gardeners. 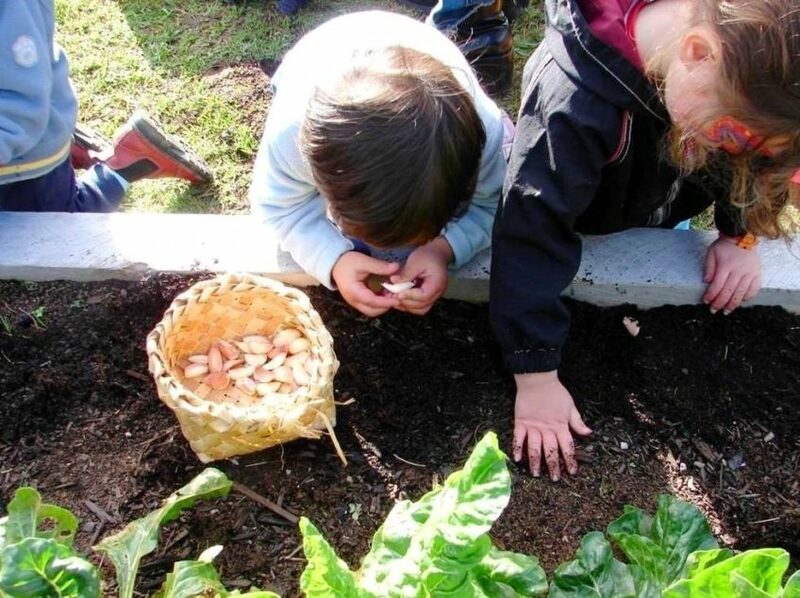 Today in Aotearoa many whānau, hapū, iwi and Māori communities are using organic gardening practices to promote self-sufficiency in their whānau and communities. Encourages the practice of hua parakoe – Māori organic growing, across Aotearoa, as a way for Māori to bring kaupapa Māori to their mara kai practices, to reconnect to their whenua, tupuna and as way of restoring cultural identity. Acknowledges the creation narratives of Aotearoa, and are committed to enhancing them not diminishing them. Encourage and support iwi, hapū and whānau to save and use their own local, traditional and heritage seed varieties, to plant a diversity of cultivars and distribute locally adapted varieties of seed. Encourage the development of food gardens and gardening education in Marae and Kura Kaupapa Māori schools. See Māori organic gardening and farming as way of fulfilling tino rangatiratanga under Te Tiriti o Waitangi. Believe iwi, hapū and whānau have a Te Tiriti right that guarantees their choice of staying free from pesticide pollution and GMO contamination. Believe that genetic engineering is a threat to mātauranga (knowledge) located with tangata whenua throughout the different tribal regions of Aotearoa. Believe that the use of GMOs in Aotearoa would be a breach to tikanga Māori (Maori protocols), a breach of the Te Tiriti o Waitangi, and a threat to both the health of Māori and the environment. Believe that iwi, hapū and whānau have a Te Tiriti right to all of their agricultural Taonga species remaining free from pesticide and GMO contamination. Believe there is a need to rebuild diverse rural economies through organics for sustainable jobs for all Māori.